For all of my adult life I have focused on rifles and pistols as I think they are the all-around most useful and practical firearms. I’ve always viewed shotguns with a bit of skepticism. I bought a used Remington 870 about a decade ago so I’d have a pump gun with which to shoot 3gun, but I still didn’t use it that much. I’ve recently fallen in with a bunch of serious bird hunters. Ducks, Upland, Goose, you name it. 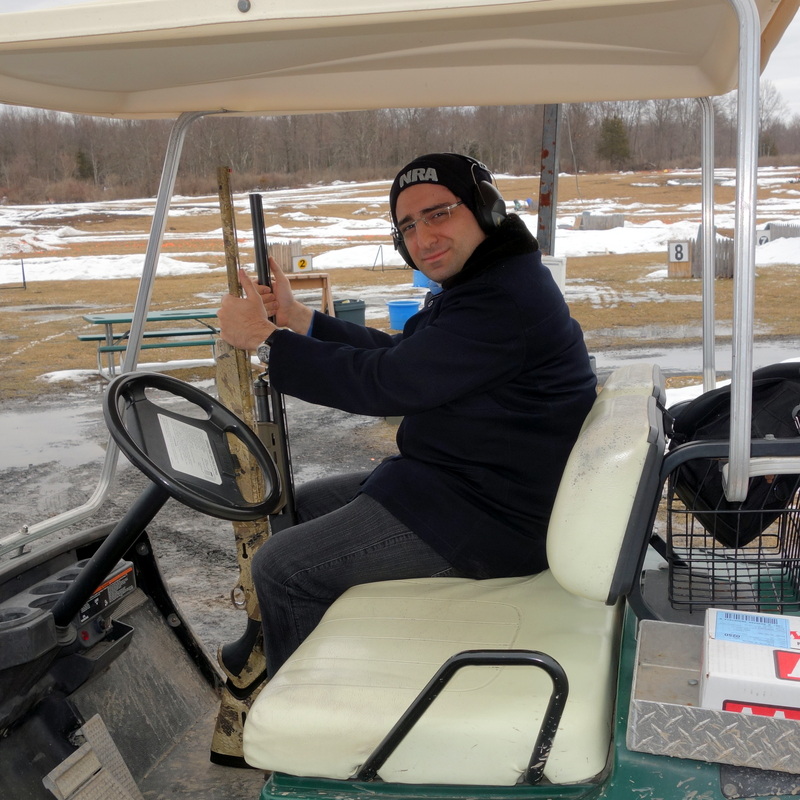 So, I bought a Beretta A400 and signed up for a private lesson up at Mid Hudson Sporting Clays. It was a fairly wet and brisk day, perfect for breaking some clays. 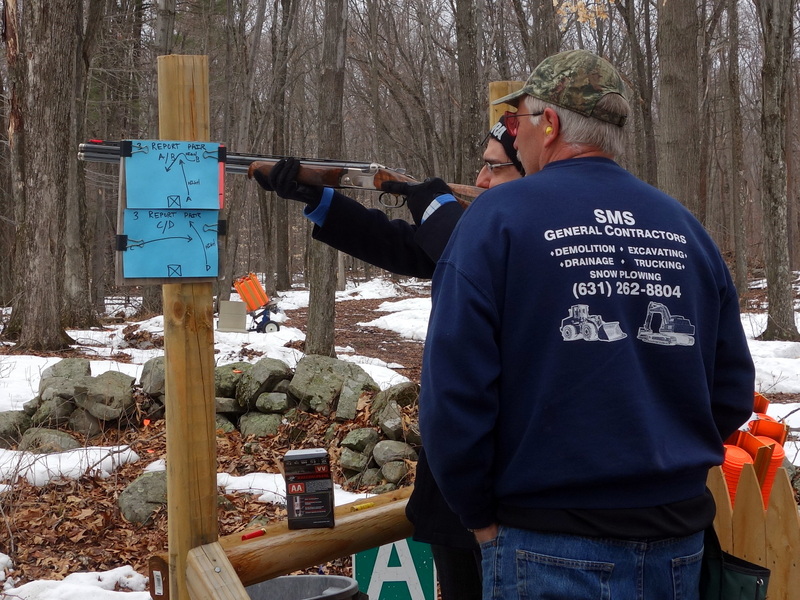 Our instructor for the day was one of the co-owners of MHSC, an individual very serious about busting clays. After warming up on some simple birds, the days targets got progressively more challenging. Sporting Clays shooters are truly a different breed. When the clay breaks, it’s like black magic. When the clay doesn’t, you have to debug, with even less feedback than a bad rifle shot. 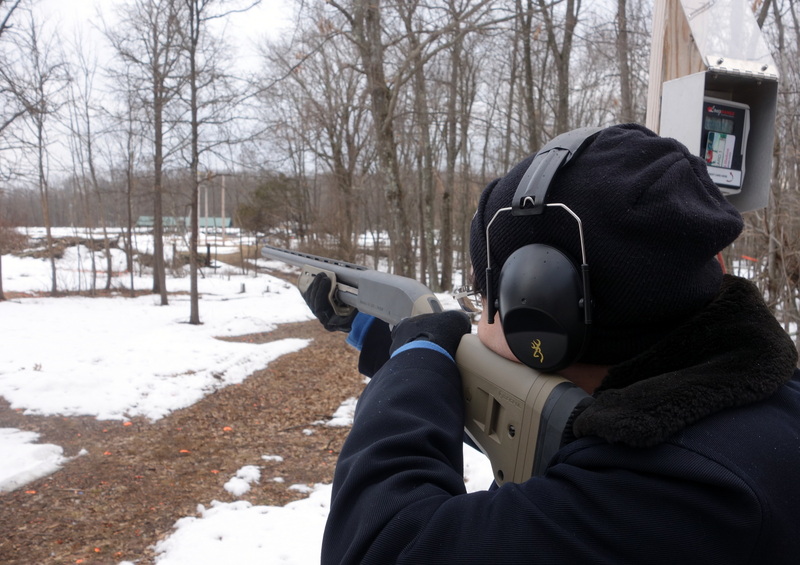 Those observations aside, it was very fun, and I completely get why shotgun shooters are so passionate about their sport. I’m taking another group (this time of 12!) up to Orvis Sandanona next weekend, so that should be a hoot. Our instructor was kind enough to lend my friend his fancy O/U. Truly a different class of gun than my A400. This stage had some “big birds.” I was pretty proud when I got my hit rate over 50%. The gun ran pretty well, but I got some wicked cheek slap. Two different more experienced shooters have told me that the gun 100% fits me, but the cheek slap is due to my stance and mount. So next time I go out I will need to play with how my cheek and comb are working together. Hopefully, this shotgun will see some ducks next season.